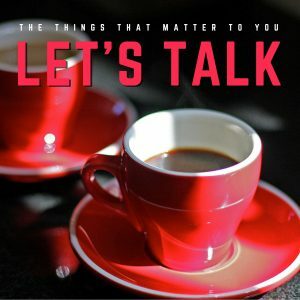 Let’s Talk is StarQuest’s community podcast, where we discuss the things that matter to you. Whether it’s interesting guests or people from the StarQuest family of podcasters, panelists, and community members, we talk about what’s going on today, yesterday, and tomorrow. 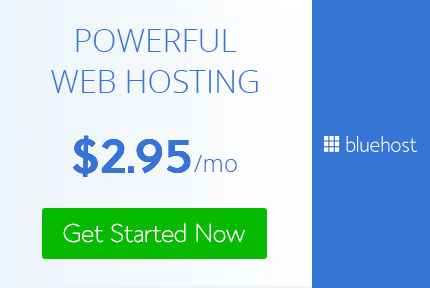 Let’s Talk is based on your contributions and feedback, so join the conversation today. 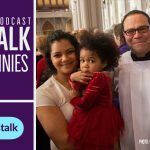 Let’s Talk about Holy Week and the Triduum- It's Holy Week, the most important time of the year for Christians, and Fr. Cory Sticha and Pat Scott talk about the Church's liturgies during this week, especially the liturgies of the Triduum, including the Easter Vigil, including their significance and what the rites and rituals mean. 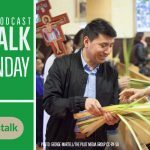 Let’s Talk about Palm Sunday- Palm Sunday marks the beginning of Holy Week and Fr. Cory Cory Sticha and Joanne Mercier talk about this important celebration, what makes it different from other Sunday liturgies, and their memories of how they've celebrated over the years. 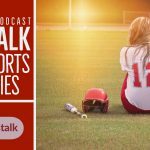 LTK044: Let’s Talk about Youth Sports in Families- Youth sports is an important part of many families and if multiple children are involvedin multiple sports, it can be a major part of the family dynamic. Fr. 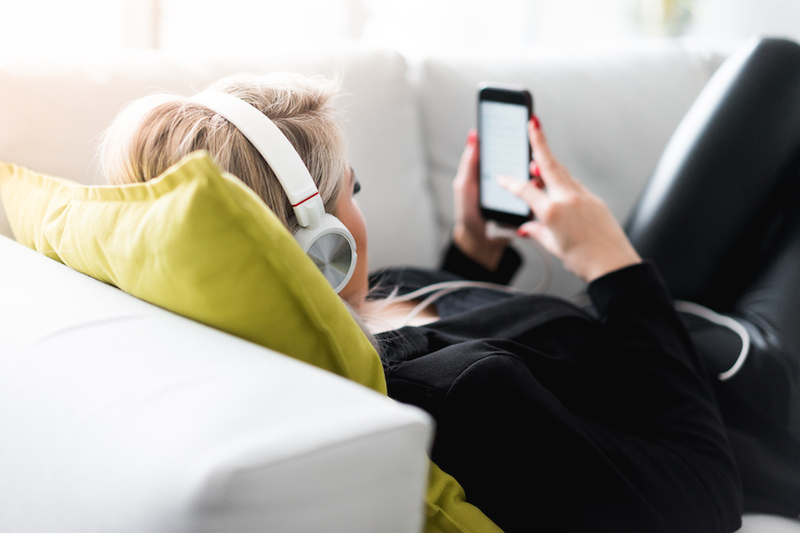 Cory Sticha is joined by Brian and Shelly Kelly to talk about their own experience and how they find the right balance. LTK043: Let’s Talk about the Scrutinies- In the middle Sundays of Lent, those entering the Catholic Church take part in the Scrutinies. Fr. Cory Sticha, Steve Nelson, and Dom Bettinelli discuss this part of Christian initiation, what they are, and what they are not. 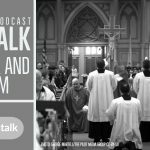 LTK042: Let’s Talk about the Priesthood- What is it like to be a Catholic priest today? What motivates a man to become a priest? Fr. Cory Sticha, Fr. Chip Hines, and Fr. 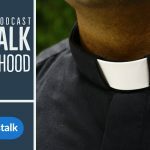 Michael Gossett talk about their vocations as Catholic priests; their spiritual fatherhood in rural, suburban, and urban locations, respectively; and how they discerned their calling.